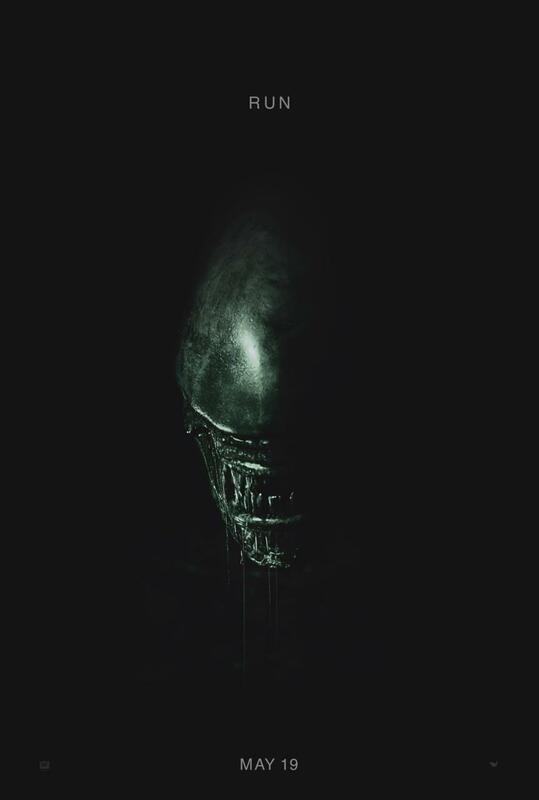 The film is directed by Ridley Scott, who helmed the original 1979 Alien, as well as 2012’s semi-prequel Prometheus. It stars Michael Fassbender, who reprises his role from Prometheus, alongside Katherine Waterston (Inherent Vice), Billy Crudup (Watchmen), Demian Bichir (The Hateful Eight), Danny McBride (Eastbound & Down), and James Franco (Spring Breakers). Fox unveiled footage to critics at a recent showcase for some of their 2017 movies. We saw a couple scenes, and it does indeed capture the Alien vibe fans are craving. Seeing a neo-morph burst through someone’s back is every bit as grotesque as you would expect. Waterson attended the event and stated, “This is an Alien movie with a capital ‘A’.” Despite filming the scenes shown, she confessed it was a little scary to actually see on the big screen. As a director, Scott didn’t want to get in their way. He allowed them to act out each scene. If it was “terrible,” they would simply do it over. The Best Alien Movies Ever Made!